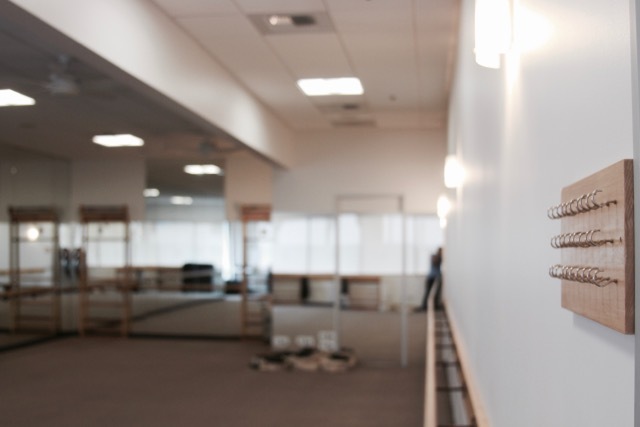 The Bar Method Tustin is a boutique fitness studio offering barre classes for students of all levels. The signature method uses your own body weight, the ballet barre and a few props to create a transformative workout that results in long, lean sculpted muscles. Not only does it reshape your entire body, but it allows you to channel your inner strength and leave class feeling strong, confident and poised. Highly-trained instructors customize the exercises to ensure they are safe and effective for any age and every body, including modifications for pregnant women and students with injuries. Our staff and community are here to support you from the moment you walk through the door. Located close to Old Town Tustin, we are in the same center as Sprouts and located next Sharkeys Cuts with lots of free parking. Our team is passionate about creating a warm and supportive community for our clients and our studio is a second home to many. 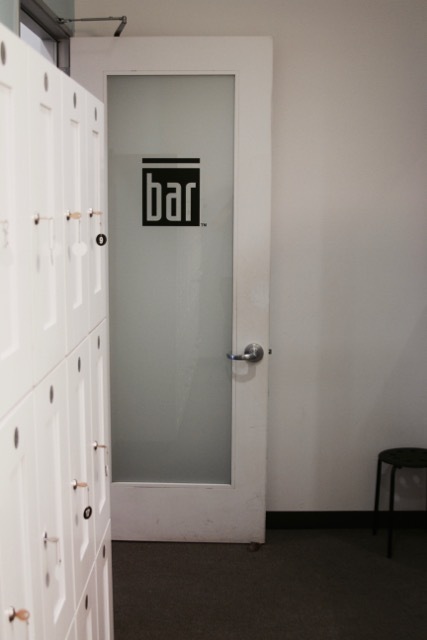 We are open 7 days a week with various levels of classes and we can't wait to welcome you to our Bar family! Verna Lin Le was always active before a running injury sidelined her. 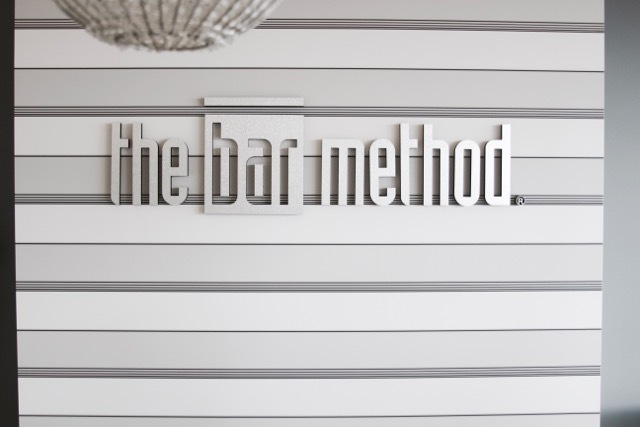 She found The Bar Method and knew she wanted to own a studio so that she could share it with others. Verna is amazed by seeing transformations of her clients' bodies and mindsets. She is inspired by her Bar Family who all have busy lives, but have committed to make time for themselves and chose The Bar Method Tustin as the place to be. Verna feels lucky to be doing what she loves and inspiring people every day to be better than the day before. She hopes to spread her passion and joy to all those that come to her studio. If you cannot attend class, cancel your class online, on The Bar Method app, or call the studio to avoid being charged for a no-show. Weekend morning classes (Saturday 8:15, 9:30 AM and Sunday 8:30 AM) require cancellation 12 hours in advance to avoid a penalty. All other week day classes require cancellation 1 hour in advance. 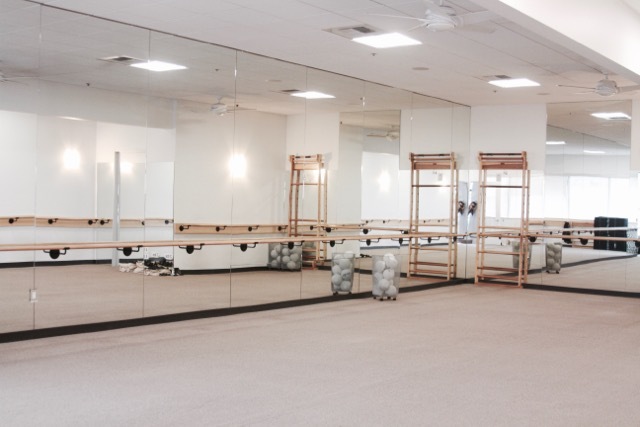 Bar Move and Express Classes – Students may not enter after 5 minutes into class. Please wear exercise pants that cover the knees (or wear compression/bike shorts under above-knee shorts), a top that cover the midriff, and socks that cover the entire foot (no toe socks). We provide towels without charge. 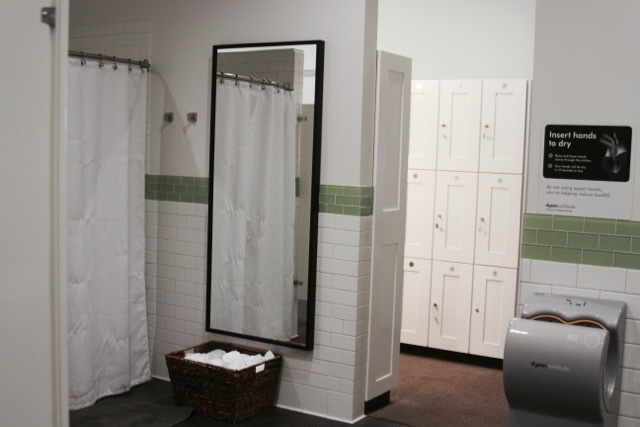 Hand towels are available in the lobby, and bath towels are available in the shower area. Please leave your towel in the hamper on your way out. Clients under 18 must be accompanied by an adult to take class. If you have a cold or anything else that may be contagious, we ask that you do not attend class. We have lots of parking in front of the studio and also around the corner all throughout the shopping center. Our Teachers are expertly trained to ensure clients are in the safest, most effective form during class to change your body. You will be verbally and physically adjusted throughout class to keep you mentally focused and your muscles engaged.